During the school year (August through May) FALA’s Board of Trustees meets on the third Monday of each month at 5:00PM p.m. on the FALA campus in room 4. Meetings are open to the public. Meeting agendas and monthly financial reports are posted 24 hours before the meetings in the News section on the homepage. You can read a copy of our Annual Financial Review here. Use drop down menu to navigate to Flagstaff Arts and Leadership Academy. Judy is a FALA parent who joined the Board of Directors in November, 2016. She received her Bachelor of Science in Special Education, with a minor in Psychology from Eastern Illinois University in 1991. Prior to becoming a parent, she spent 11 years as a Special Education and Gifted and Talented teacher in Illinois. She has vast experience working with students across a variety of disabilities and characteristics, as well as from differing backgrounds. While teaching, she also worked on curriculum development and implementation, team building, community outreach and parent advocacy. She served as a building representative for the Illinois Education Association teacher’s union for 6 years. Since becoming a parent, Judy has continued to enrich her educational passions through volunteer and advocacy work. Her years in the classroom solidified her passion for meaningful and innovative education, and it was because of this that she was drawn to FALA’s mission. 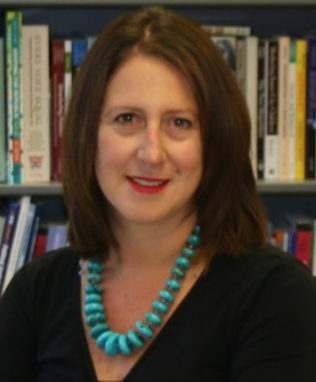 Dr. Lori M. Poloni-Staudinger (PhD, Indiana University, 2005) is an Associate Dean for research, personnel, and graduate programs in the College of Social and Behavioral Sciences and a professor in the Department of Politics and International Affairs at Northern Arizona University. She was statewide coordinator for Arizona Deliberates, an organization focused on increasing public deliberation in Arizona and a Kettering Foundation Fellow. She has served on several boards of non-profits around the state and nationally and has worked in higher education both domestically and internationally. Her academic work focuses on gender, political participation and political violence. A FALA parent for the last six years, she has expertise with grant-writing, fundraising and strategic planning. Lori enjoys spending time with her family, watching her kids play soccer and perform on stage, skiing, swimming, barre class, paddle boarding, and traveling. Heather began her 15+ year career in marketing and communications in the non-profit sector, later moving into health care. Currently as a Marketing Manager for Aetna, she develops marketing strategies to build awareness of community-based health care plan products. Over her career, Heather has been involved in rebranding initiatives, bringing new products to market and helping businesses grow. She is also a seasoned writer having owned a small marketing and freelance copywriting firm for six years and continues to freelance and write for Aetna. 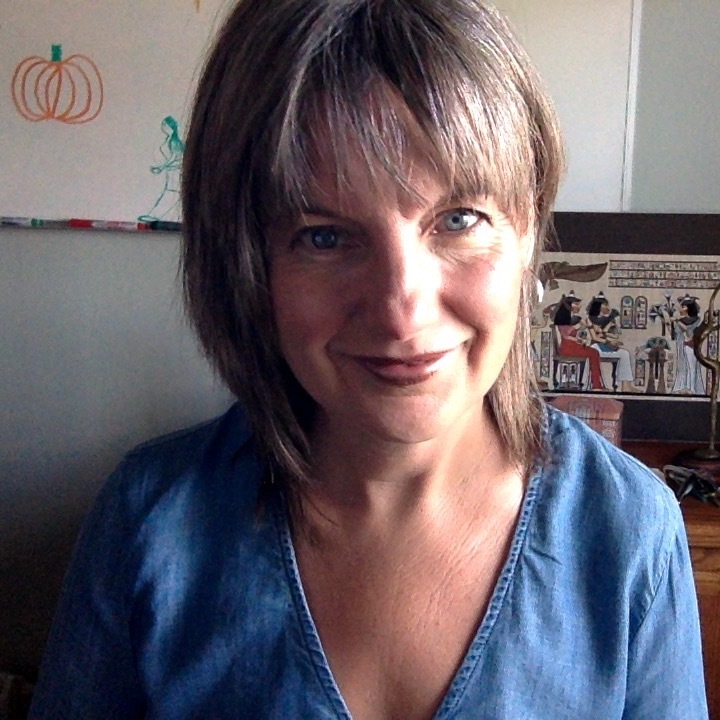 Heather achieved an Art History degree from Arizona State University in 2000. She has volunteered in the arts and other non-profits for 25+ years. Joining this Board is a pinnacle for Heather as she has renewed her commitment to the arts and education. She joined the FALA Board of Directors in November 2016. 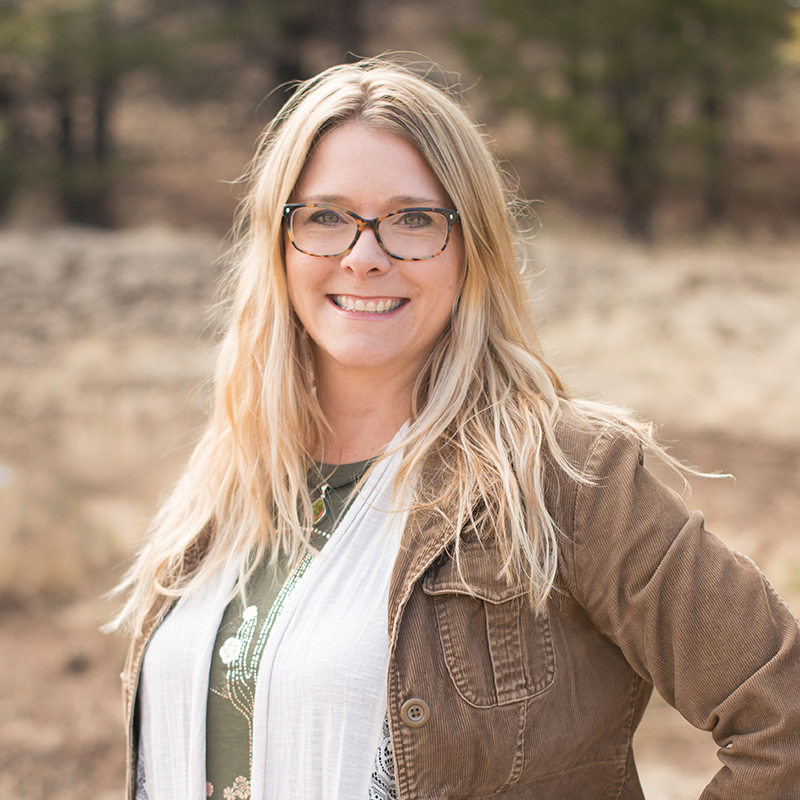 Sharon is a Senior Instructional Designer for NAU’s e-Learning Center and brings a wide range of experiences in course and curriculum design, assessment, pedagogy, and educational technology. In 2014, she completed a doctorate in education where she explored how female and ethnically diverse students navigated their engineering discipline. She is the associate editor for the book, “A Language of Freedom and Teacher’s Authority: Case Comparisons from Turkey and the United States” published in May 2017. This collaborative book project explores the changing authority of teachers as a result of economic and political pressures both here and in Turkey. Sharon currently serves as the Co-Chair for the Commission of the Status of Women at NAU and leads efforts to promote and advocate for gender equity, parity, and inclusivity at the university. In addition, she is a part-time faculty member for NAU’s Educational Leadership and Foundations program. She teaches graduate-level online courses including Philosophy of Education, Cultural Foundations of Education, and Educational Sociology. Sharon joined the Board of Directors in May 2017. As a FALA board member and a critical educator, she aims to be a balanced voice on the Board. She is vested in FALA’s present and future as a FALA Parent but most importantly as an educator. On a personal side, Sharon feels truly blessed to reside in outdoorsy Flagstaff with her family—spouse, two daughters, dog, cat, and bees. Last year, she began taking ballet and jazz dance as an adult novice and is a walking billboard for “it’s never too late” to learn. She loves how dance connects to the whole self and bridges across spiritual, emotional, physical, and artistic dimensions. She also has a background in art and music. She lives by the personal motto: “Art, creativity, and stewardship make life worth living. 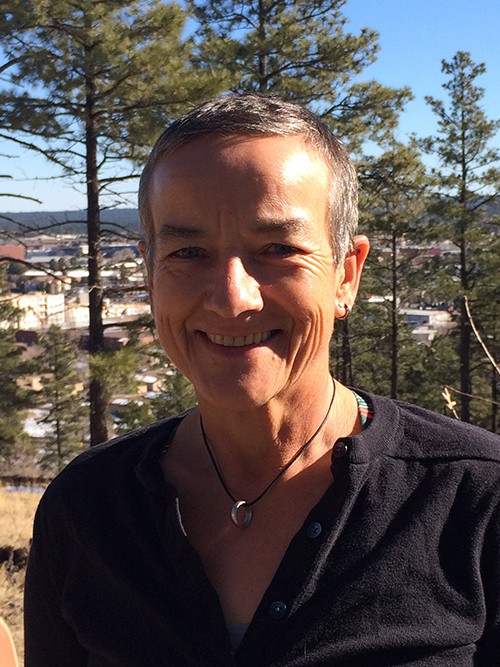 Barbara is the director of the Lumberjack Mathematics Center at Northern Arizona University and joined the Board of Directors in November 2018. She teaches mathematics content courses to future elementary and middle school teachers as well as a variety of first year college mathematics courses. She has taught over 20 years in higher education at three universities. She is interested in the mathematics education of preservice and inservice elementary and middle school teachers, the appropriate use of technology in mathematics, and the transition from high school to college. She is the co-author of A Problem Solving Approach to Mathematics for Elementary School Teachers, 13th Edition. She is a FALA parent of two and brings fundraising, event planning, and budget experience to the Board of Directors. 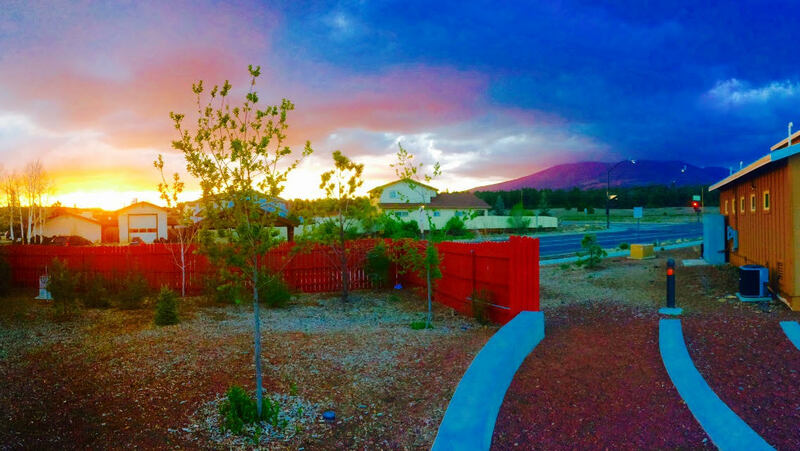 Barbara enjoys living in Flagstaff with her husband, three daughters, and cat. She was born and raised in a town outside of Antwerp, Belgium and spent a year as an exchange student in California before coming to Flagstaff. She has spent 16 years living in Arizona, with a detour to New Hampshire and Minnesota. She is excited to serve on the Board of Directors and support FALA students, teachers, and staff in any way she can. 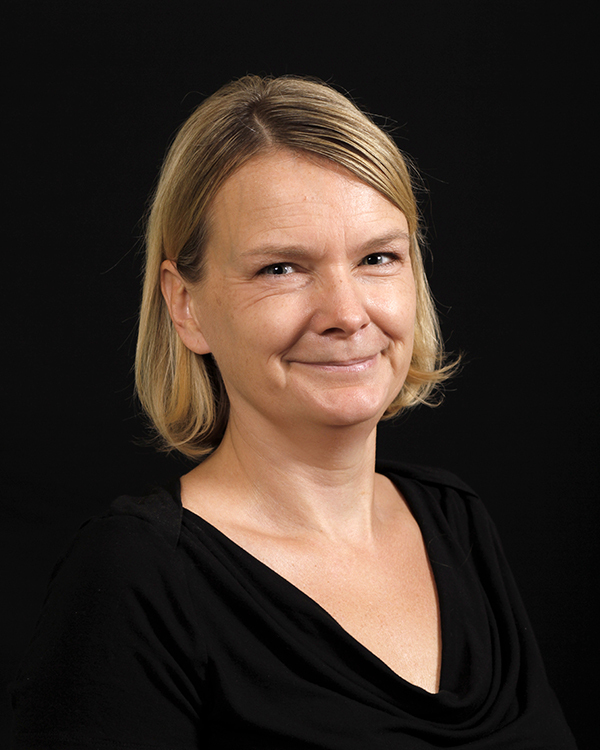 Birgit, the parent of a FALA alumni, joined the Board of Directors in November 2018. She began her professional career as a high school teacher in Germany, followed by teaching fourth grade and city college in Fresno, California. With a move to the Santa Cruz Mountains came a career change, and she provided technical writing services as a consultant to companies across the United States and internationally. She continued this work after her move to Flagstaff in 1996 until she joined the quality assurance team at W. L. Gore’s Medical Products Division. 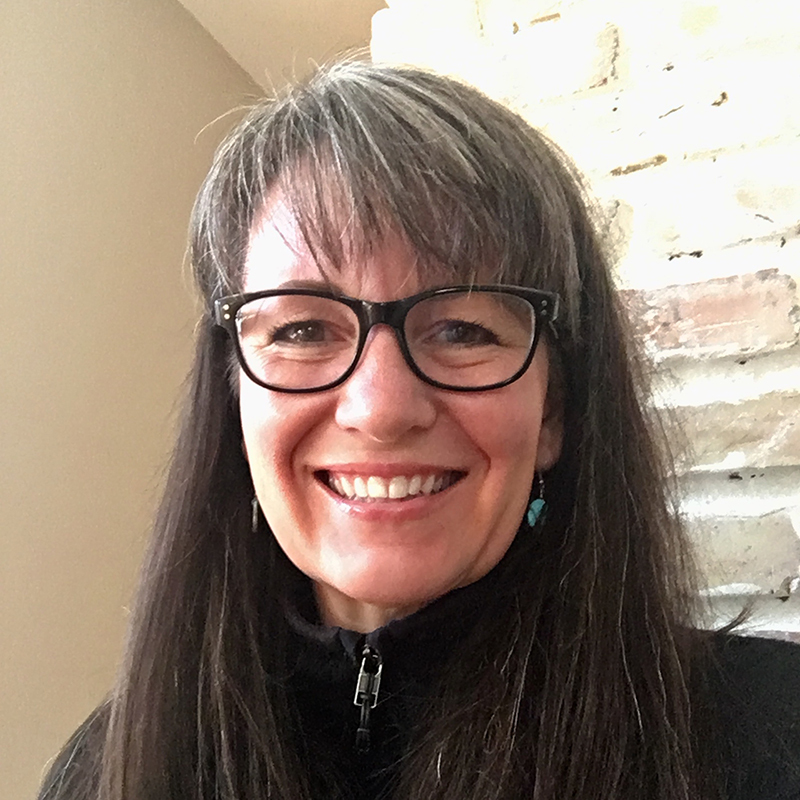 Birgit comes to the board with a strong belief that education must provide our young people with a desire for learning, compassion, critical thinking, and leadership in service. She looks forward to contributing to the continued success of FALA. Birgit and her family feel very fortunate to be able to call Flagstaff home, a town they call the best place to live. They enjoy many of the outdoor activities this area offers, including hiking, backpacking, whitewater rafting, and climbing.